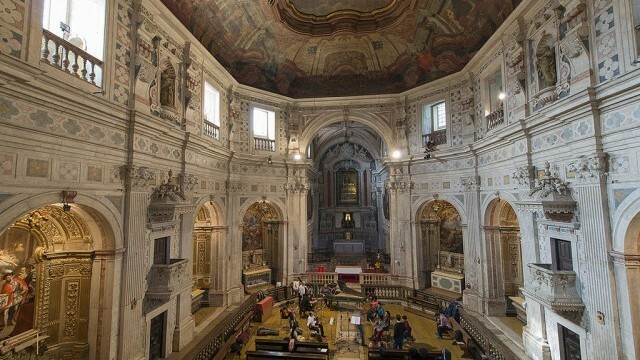 Lisbon is one of Europe’s oldest cities, which has weathered earthquakes, fires, coups and revolutions in its history. Its position on the Atlantic coast of the Iberian Peninsula has shaped the course of the city and the country, making it a base for Portugal’s ventures into Africa, South America and East Asia. The 20th century saw the city influenced by immigration and rapid growth. 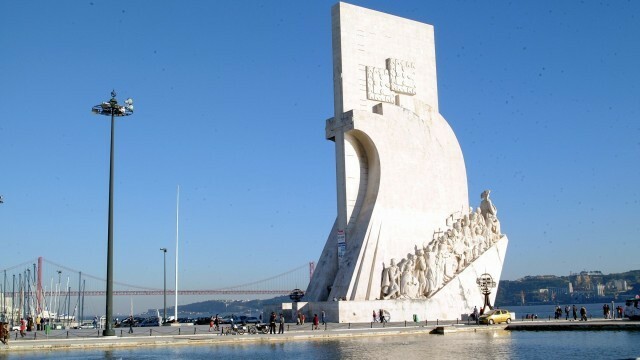 A large fire in the 1980s prompted rapid redevelopment, boosted by Portugal’s thennew membership of the European Community alongside of cultural events such as the European Capital of Culture 1994 and the Expo 98. The City of Lisbon is part of the wider Greater Lisbon Area, a regional administrative body of 18 cities, each with their own local administrations. Lisbon districts have their own specific characters. 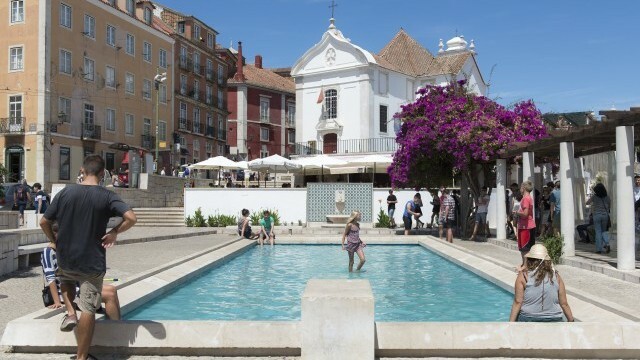 Alfama is known for its restaurants and tourist attractions; Bairro Alto and Cais do Sodré for bars and nightlife, as well as arts venues. 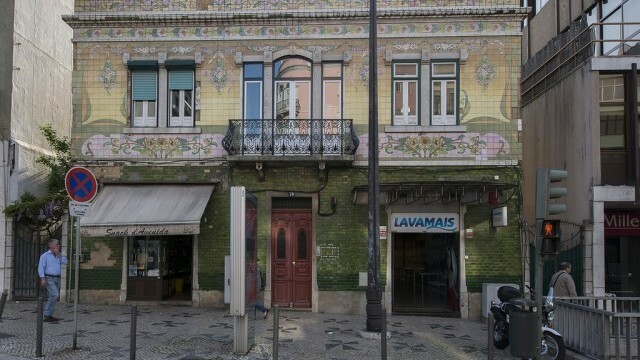 Martim Moniz, Intendente and Anjos, meanwhile, are each home to specific ethnicities and nationalities. In 2011, culture-related economic activities represented 8% of employment in the territory. One of Lisbon’s most famous cultural exports is Fado; a national music genre that was once marginalised, but is now protected through inclusion on the UNESCO’s World Intangible Cultural Heritage List. The city is renowned for architecture, especially for tiling and tilemaking, and is increasingly attracting young entrepreneurs and creatives due to its rich history and relative affordability. 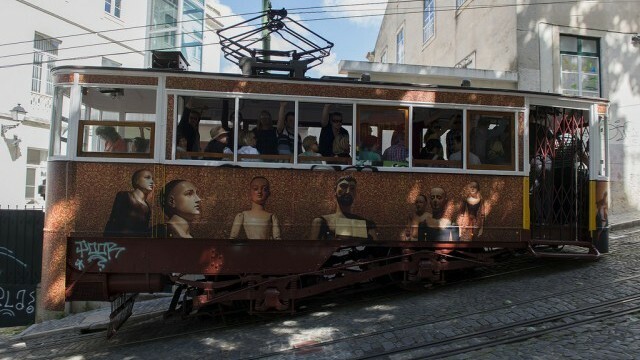 Encouraging the growth of art, technology and other creative industries in Lisbon was a key part of Portugal’s response to the 2010 financial crisis, along with using culture to encourage greater civic engagement. 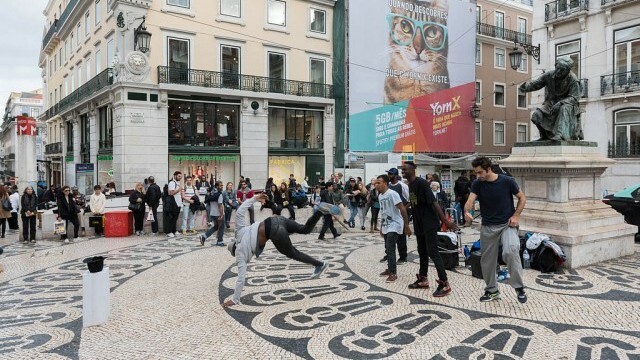 Lisbon’s recent success as a base for Europe’s creative freelancer community has come with some costs to local residents and businesses. The city has, to some extent, avoided the rampant speculation and gentrification faced by other world cities, due to many of the properties in the downtown area being owned by the City government. However, AirBnB and similar outfits have recently been used to exploit much of the available accommodation in the centre of the city. The effects of neighbourhood redevelopment have increasingly been seen in expensive restaurants replacing cheap cafes. Public opinion is divided; while some residents benefit from tourism, others are unhappy that too much infrastructure is being directed to serve foreigners. The City Council is seriously tackling this issue with several initiatives, such as the Historical Shops policy, which recognises the historic value of traditional businesses. Another cultural challenge in the city is how to cater for fragmented cultural groups. 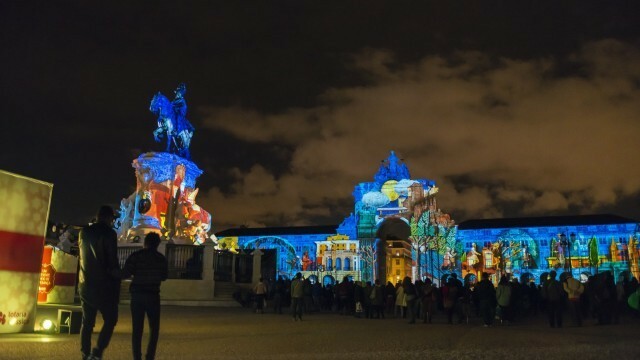 The cultural scene in Lisbon is predominantly made up of small companies and individual artists and fewer established institutions. Most artists operate on a non-profit basis and many have informal contracts, meaning they are often supported by the national or City government, but are also vulnerable to changes in their income. In addition to giving grants, the city government provides buildings and space for studios, storage and rehearsal. Introducing more co-working spaces and support networks for artists, especially young artists, is another of the City’s cultural priorities.